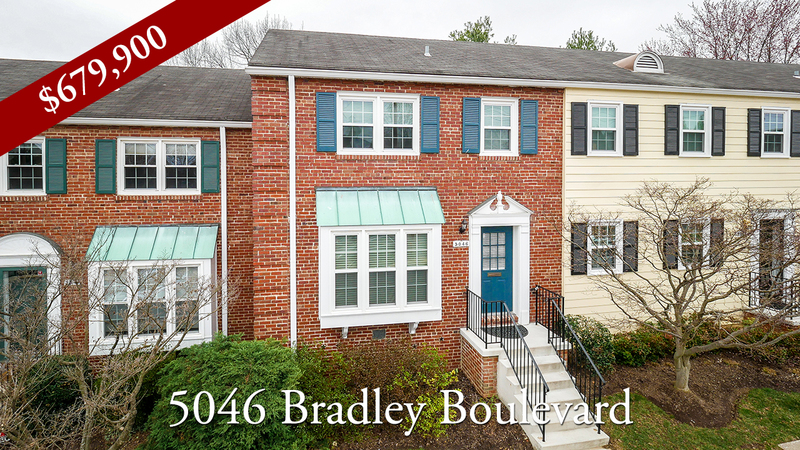 Developed as a 'home suburb for the nation's capital' in the late nineteenth century, Chevy Chase is now one of the Metro DC's most affluent and vibrant areas. Wedged between Washington D.C. and Bethesda, Chevy Chase is the region's destination for ultra-luxury shopping with Tiffany, Cartier, Neiman Marcus and more. Small condos, tudor and classic colonial homes, and luxury condominums provide a range of housing options here. The median sale price for a home in Chevy Chase is around $857,000 making it one of the most expensive areas in Montgomery County. 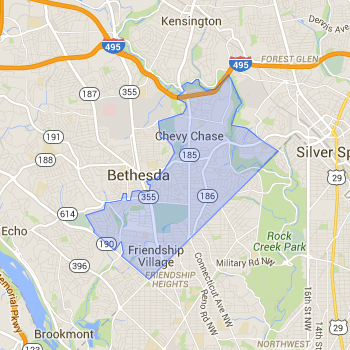 Search on zip 20815 to find homes in Chevy Chase. 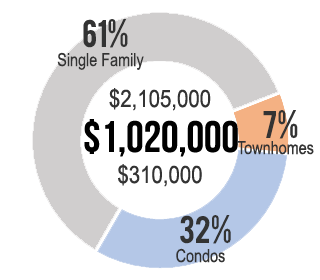 Most homes in Chevy Chase are assigned to the BCC school cluster. Always verify a home's school assignment directly with MCPS.